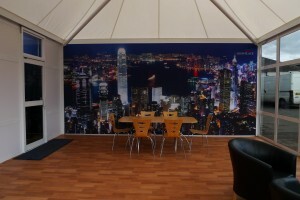 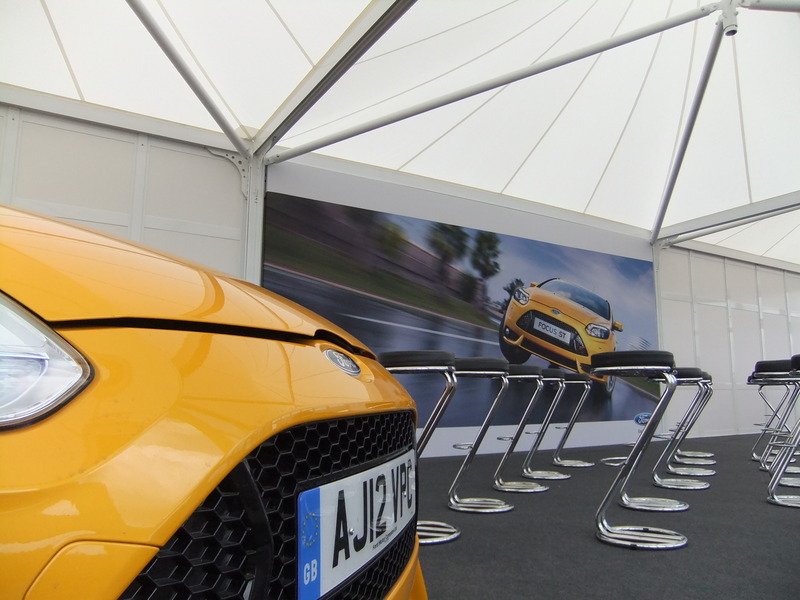 Our clients now have the option of jazzing up their temporary outdoor structures with our new premium fabric walls that can be printed with customised high quality graphics. 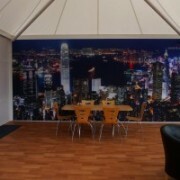 These new graphic walls not only provide great flexibility and cost savings, but really make your structure come to life and stand out from the crowd. 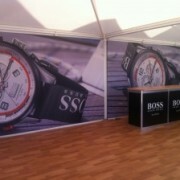 Hugo Boss watches are all set for Cowes Regatta week. 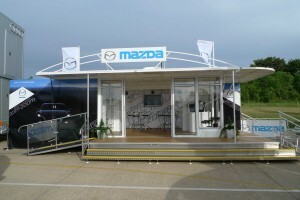 With the weather changing for the better! 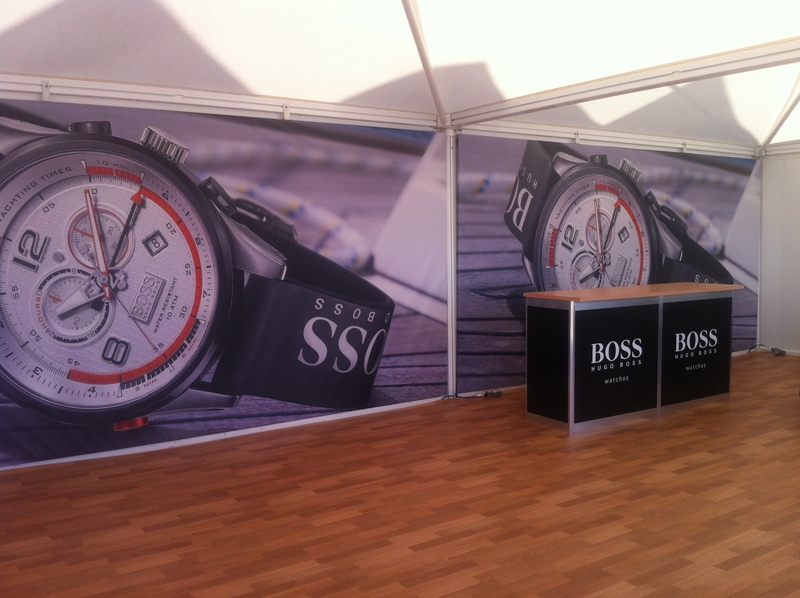 the Hugo Boss stand is now finished and ready for the client to put the finale touches in place. 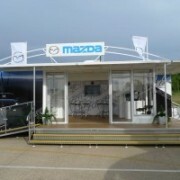 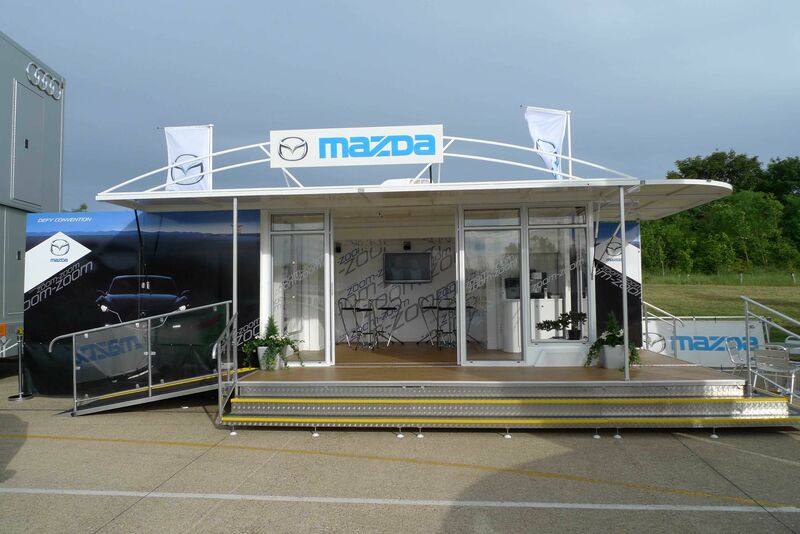 Showplace’s 7 metre Mazda roadshow trailer has just completed another successful exhibition at the Royal Norfolk County Show June 26th – 27th. 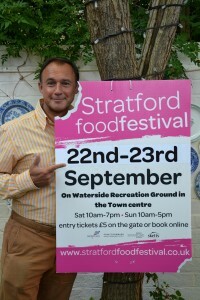 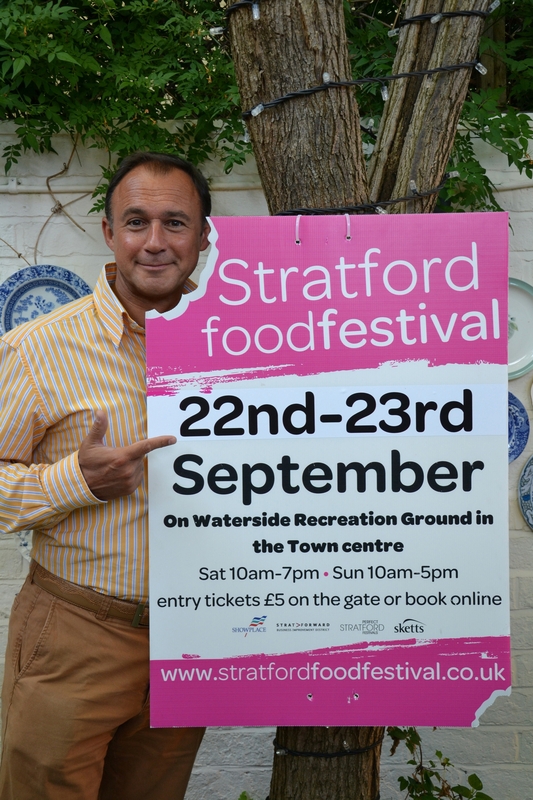 It was a fantastic event this year. Despite the very wet weather for the last few weeks, the sun shone for both days of the show and there was a great turnout. 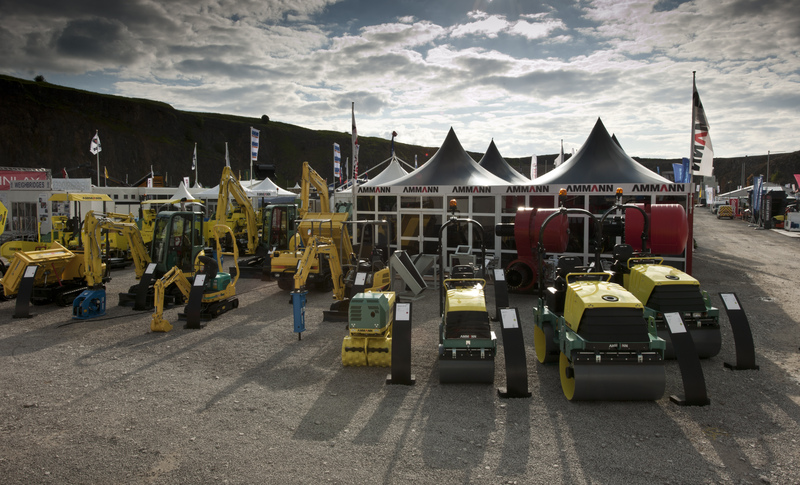 Showplace’s new MODA temporary structures proved a big success at The International Quarrying Exhibition at Hillhead this past weekend. 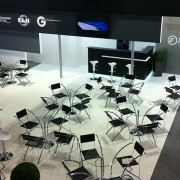 All of Showplace’s clients using the MODA structures were very impressed with the final presentation. 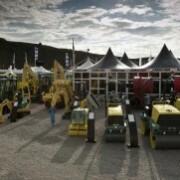 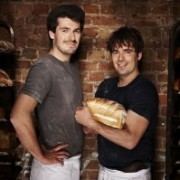 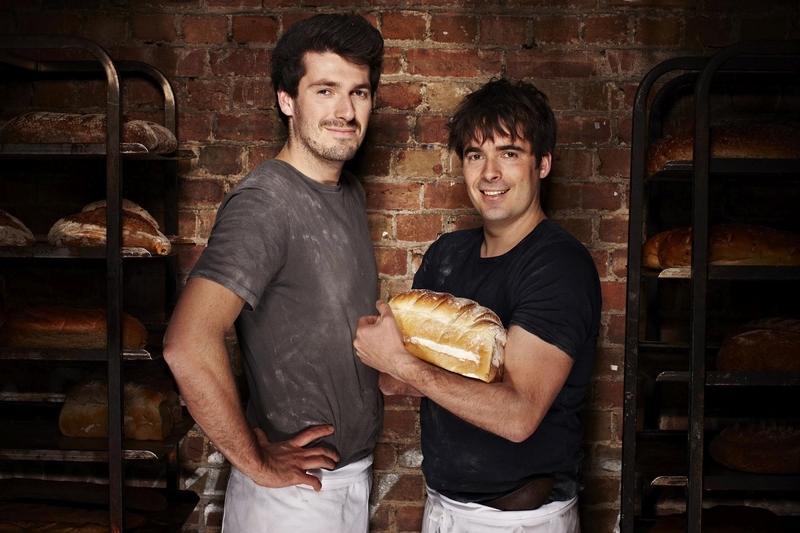 The show this year had a 10% visitor growth and a record number of exhibitors. 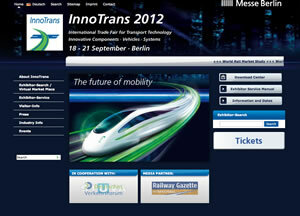 Showplace seals its first indoor exhibition stand contract – Tatravagonka Poprad, the Slovakian train maker have appointed Showplace as their preferred partner for Innotrans in Berlin. 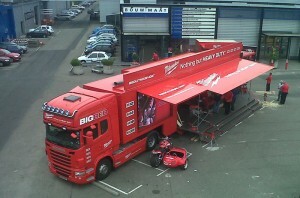 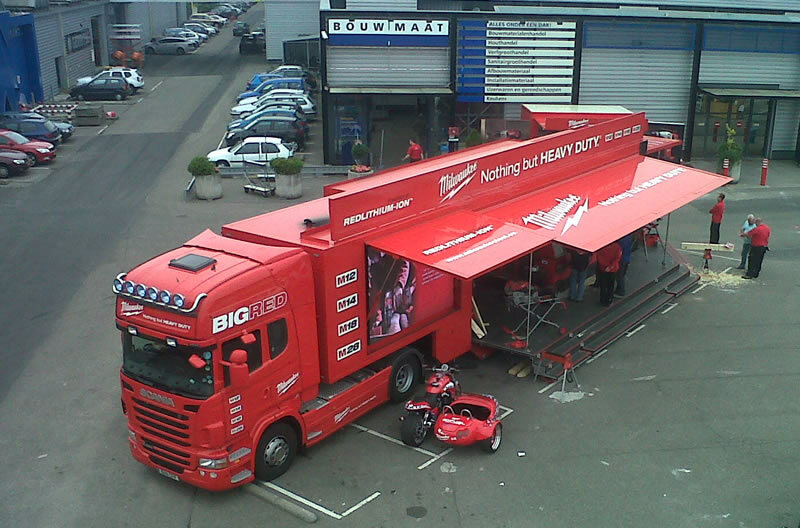 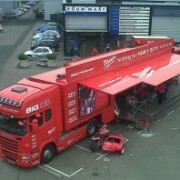 Milwaukee trailer works its way around Holland and proving a great success. 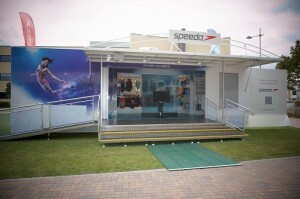 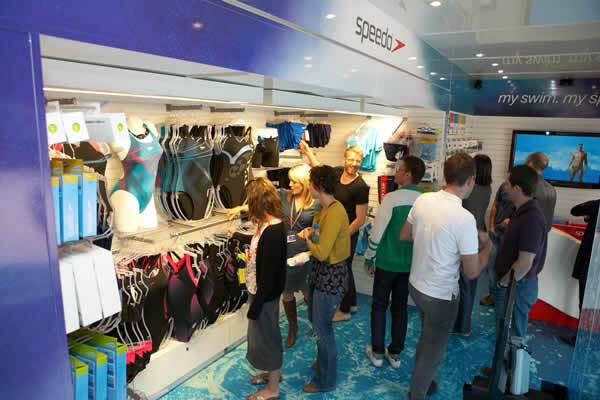 The new Speedo Trailer , designed and built by Showplace.